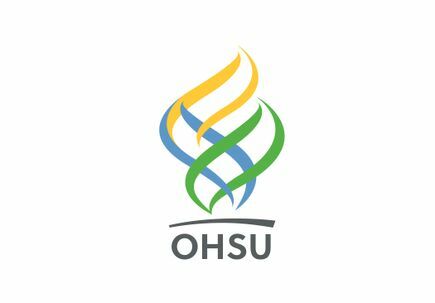 Audio interview with Larry Sherman, Ph.D. 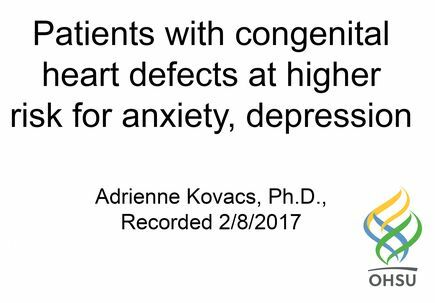 Audio interview Adrienne Kovacs, Ph.D.
Dr. Adrienne Kovacs, Ph.D. discusses increased risk of depression and anxiety for patients with congenital heart defects. 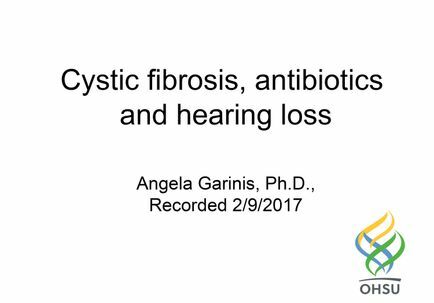 Lead author Angela Garinis, Ph.D., describes a new study that measures hearing loss associated with cumulative lifetime dosage of a powerful antibiotic often used to treat people with cystic fibrosis. 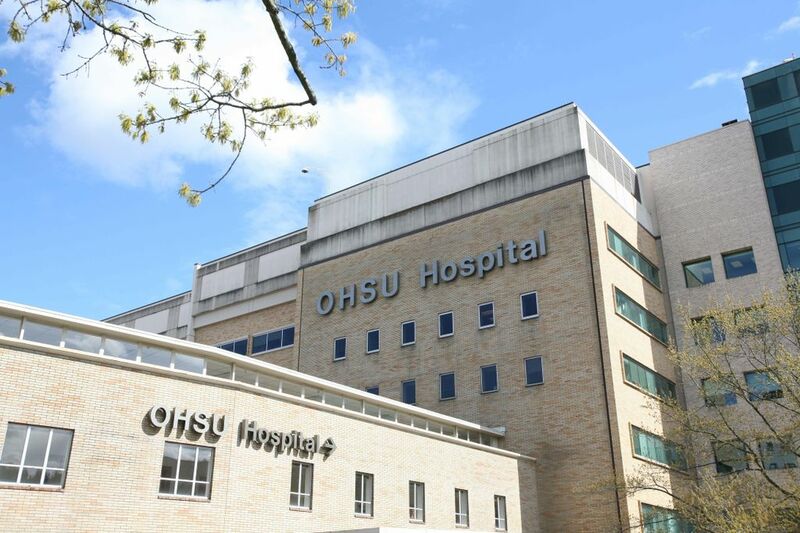 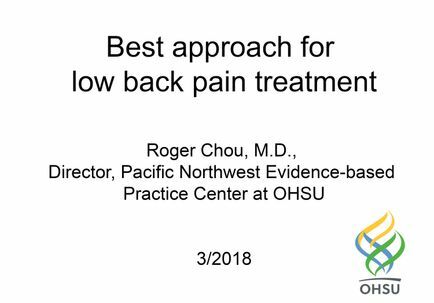 The first in a series of public forums, sponsored by OHSU-PSU School of Public Health. 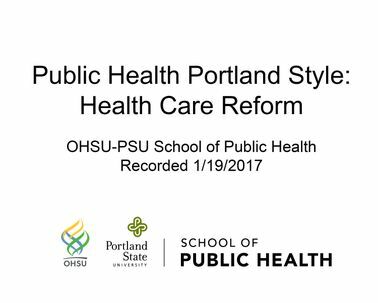 Recorded 1/19/2017 at the Lucky Lab in Portland, Ore. Topic is "health care reform."